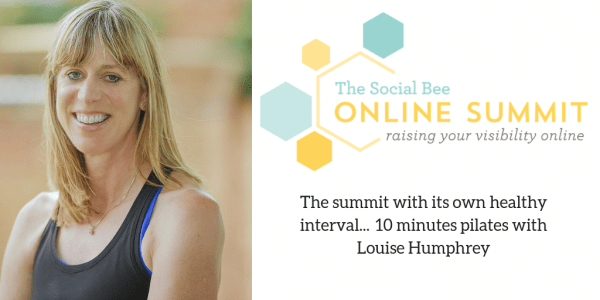 Excited to be party of Louise Brogans Online summit. I will be doing a short session on How to stay healthy at work if you sit for long periods in your day ending with a 10 minute stretch and mobility session. Raise Your Visibility Online Summit – its FREE and it is going to be AWESOME! with amazing guest experts delivering training on podcasting, branding, speaking, organising events, organising yourself…and so much more. So if this is something that would be useful for you, sign up now, Don’t forget to sign up for my session too! !